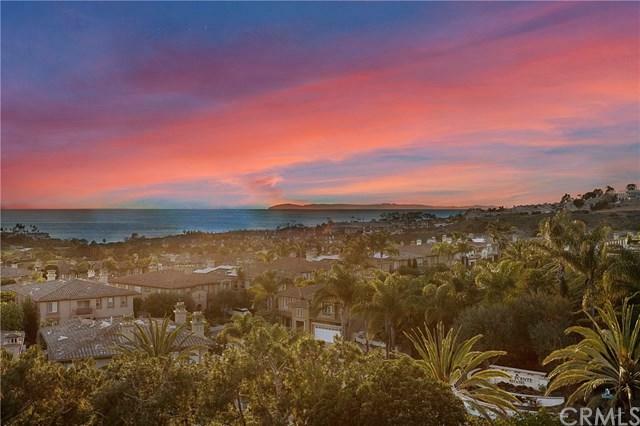 STUNNING VIEWS ~ 250 degree OCEAN, CATALINA, Monarch Beach Resort and Golf course Views. 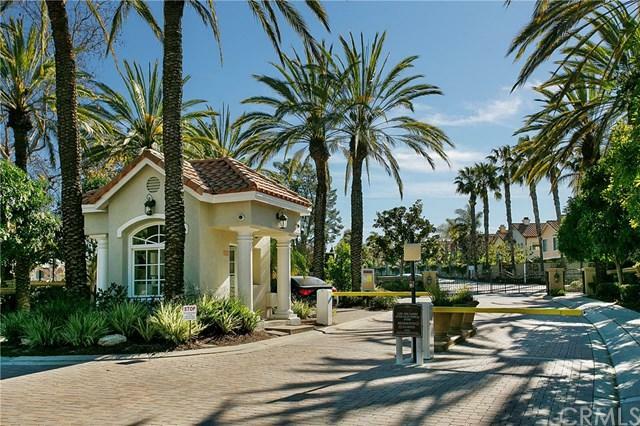 Rare Opportunity to Buy and Live in the Prestigious Private Gated Community of Ritz Pointe in Monarch Beach on the Southern California Riviera. 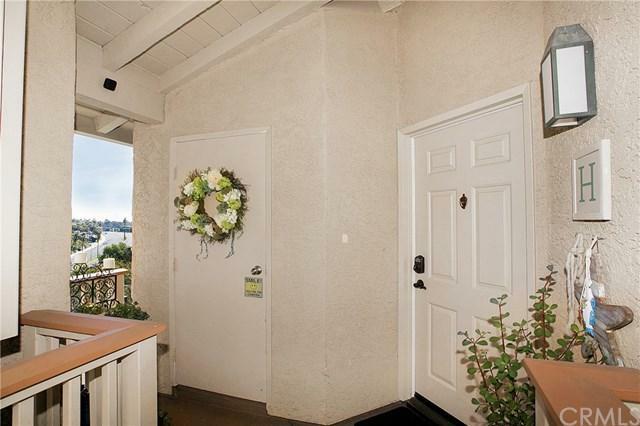 This home is located next to The Monarch Beach Resort and Golf Links with Luxury amenities and the renovating Downtown and Harbor area of Dana Point. Completely turnkey remodeled in 2018, new paint and trim throughout, Cork floors, remote window treatments, fireplace, surround STUNNING VIEWS ~ 250 degree OCEAN, CATALINA, Monarch Beach Resort and Golf course Views. 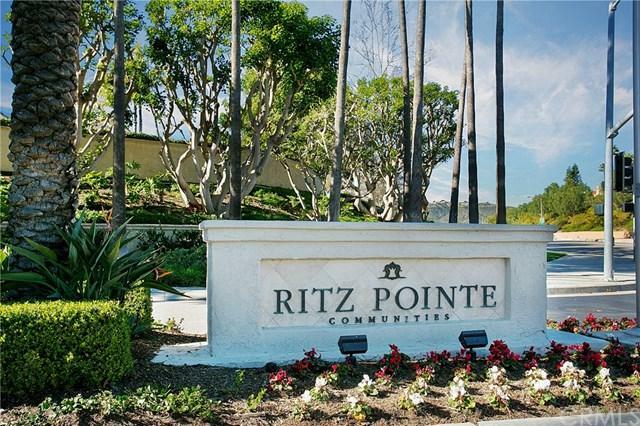 Rare Opportunity to Buy and Live in the Prestigious Private Gated Community of Ritz Pointe in Monarch Beach on the Southern California Riviera. This home is located next to The Monarch Beach Resort and Golf Links with Luxury amenities and the renovating Downtown and Harbor area of Dana Point. Completely turnkey remodeled in 2018, new paint and trim throughout, Cork floors, remote window treatments, fireplace, surround viewing deck built with sofa. Wood ship-lap installed in Master, guest bed and dining area. All new kitchen appliances, barn door in guest bedroom with walk in closet, custom paint, open wall between living/dining area with custom wood ceilings & beams installed. New can lights on dimmers and new light fixtures throughout. This beautiful 2 bedroom, 2 bathroom home is highly upgraded with every attention to detail and a amazing location next to secluded spacious jacuzzi.This beautiful Luxury Home is a perfect primary residence, an escape from Hot summers or the Cold winters or coming from overseas as a World renowned destination with the yearly temperatures averaging between 65 to 78 degrees. Located just South of Laguna Beach, Newport Beach and Huntington Beach with the Restaurants, Art Galleries, Shopping and Excitement of our Coastal Communities. Situated one hour North of Downtown San Diego and one hour South of Los Angeles providing the Best of all Southern California.